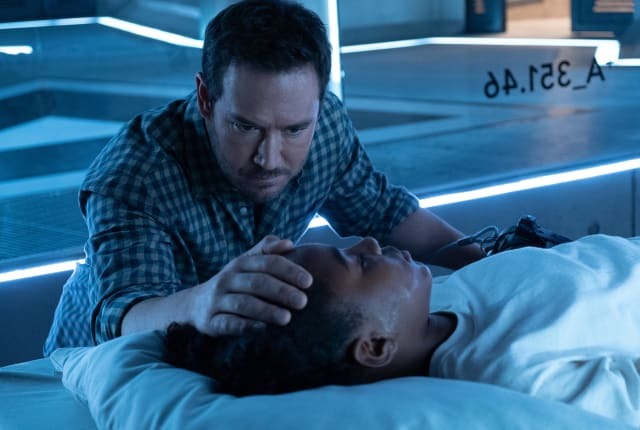 Watch The Passage Season 1 Episode 8 online via TV Fanatic with over 1 options to watch the The Passage S1E8 full episode. Affiliates with free and paid streaming include Amazon. On The Passage Season 1 Episode 8, Brad brings everyone together when Amy experiences symptoms of the virus that indicate she is close to turning. The end is near my dear. Permalink: The end is near my dear. Clarke: These things are trying to get out? Brad: How do we stop them? Permalink: How do we stop them?